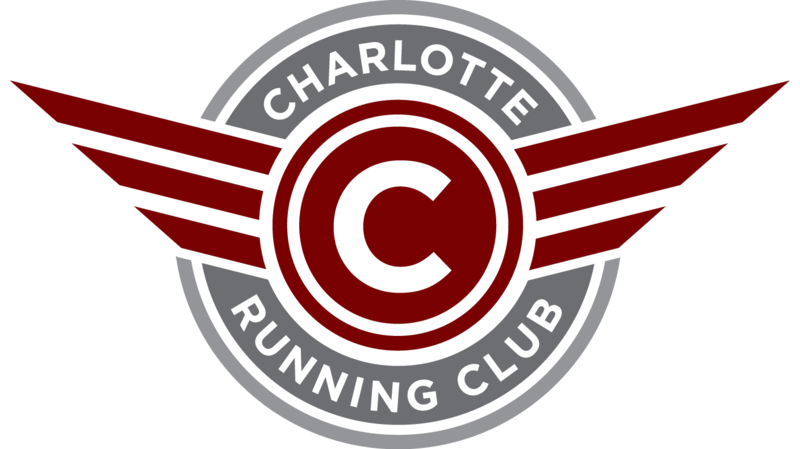 We plan to use this place as a one stop shop for any help our members need, be it running around the town, finding a running buddy or sponsoring an event. We are in the process of finalizing the details. In the mean time you can visit one of the pages below to get more information as needed.